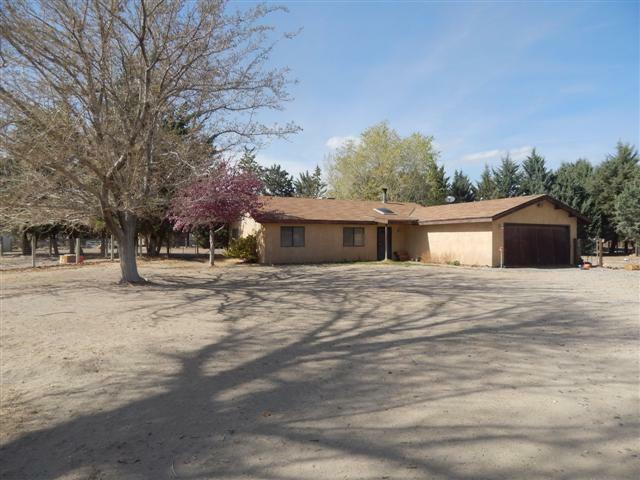 3 bedroom 1.75 bath on 1 acre. Work in progress. Great views, horse property. All terms must be approved by lender.